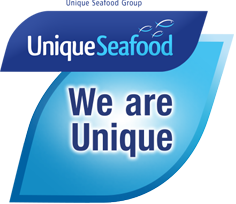 Unique Atlantic Seafood is passionate about the quality of its seafood: in full control of the value chain starting with our own Norwegian vessels and MSC accredited quotas, through processing to specification and direct supply, delivering excellent value and full traceability to end customers. Consistent high quality and sustainable North Atlantic Cod, Haddock, Coley/Saithe and other species are the cornerstone of Unique Atlantic Seafood service. In addition to species for the traditional British and European palate, we supply seafoods for international cuisine to discerning supermarkets, food service companies, food producers and seafood distributors. Unique Atlantic offers flexibility; meeting customer specifications for fillets, loins or portions in retail bags, fixed weight or count pack boxes.